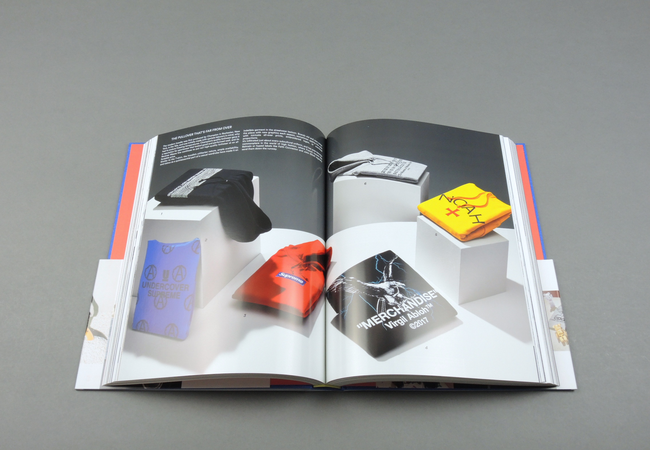 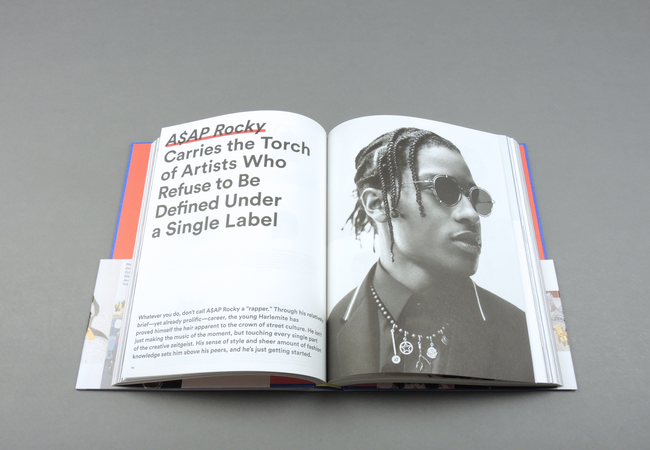 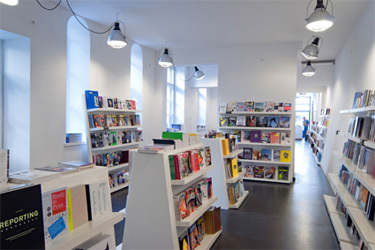 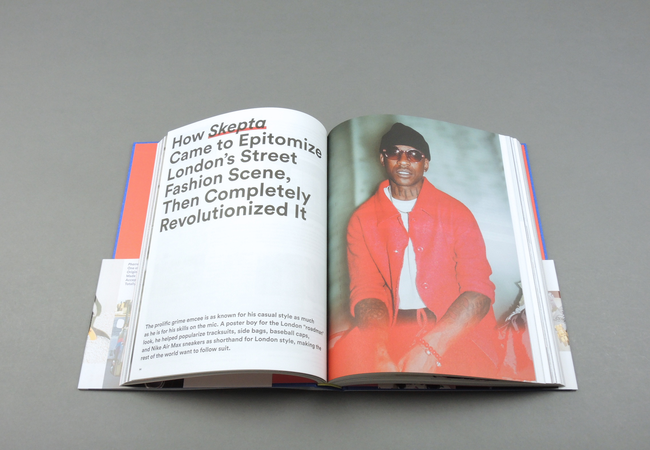 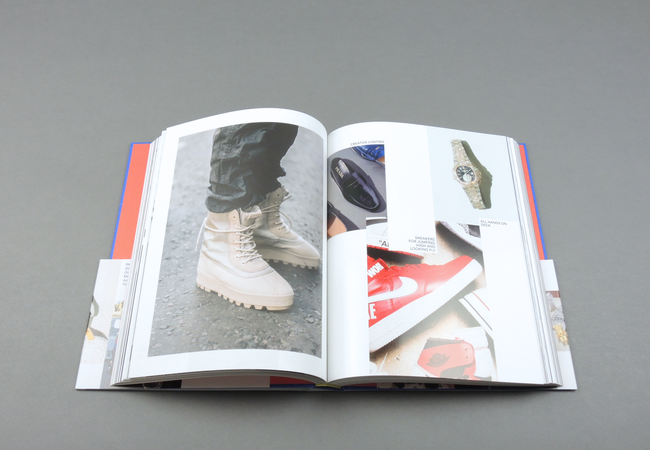 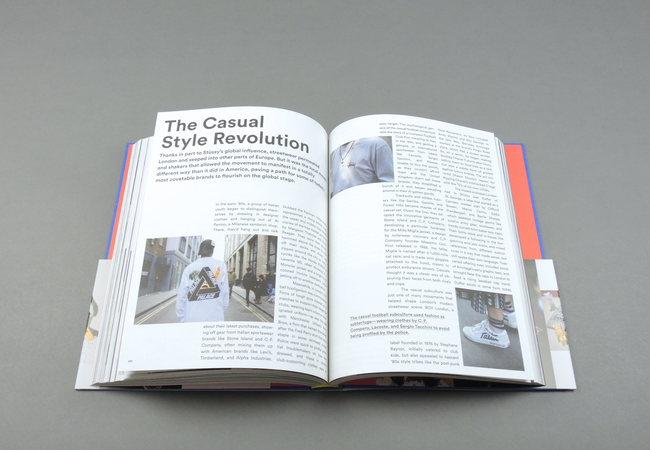 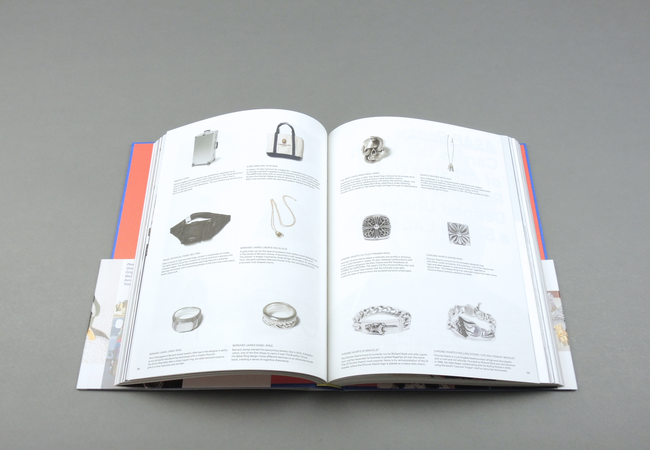 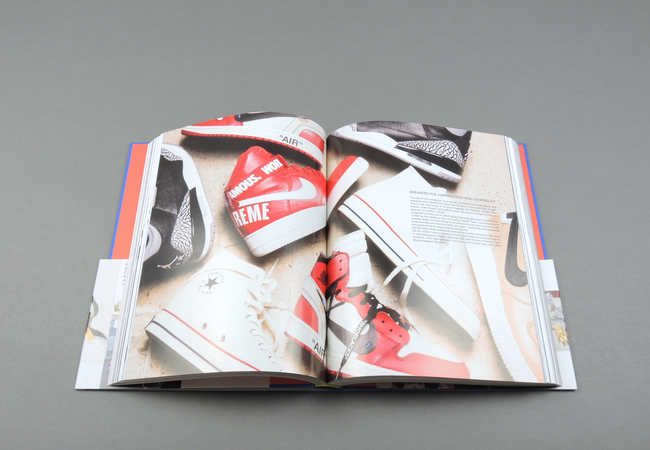 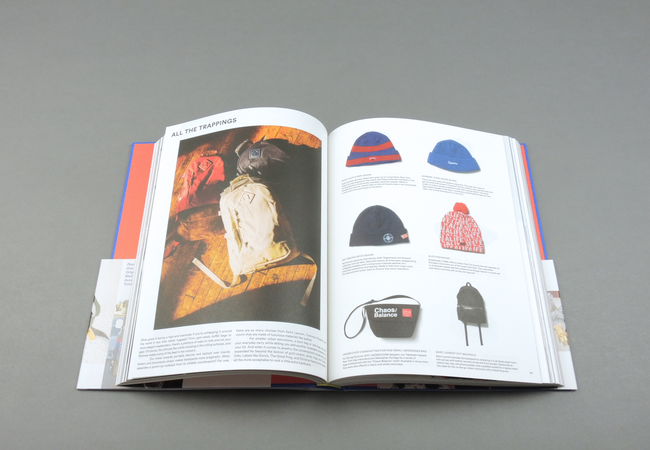 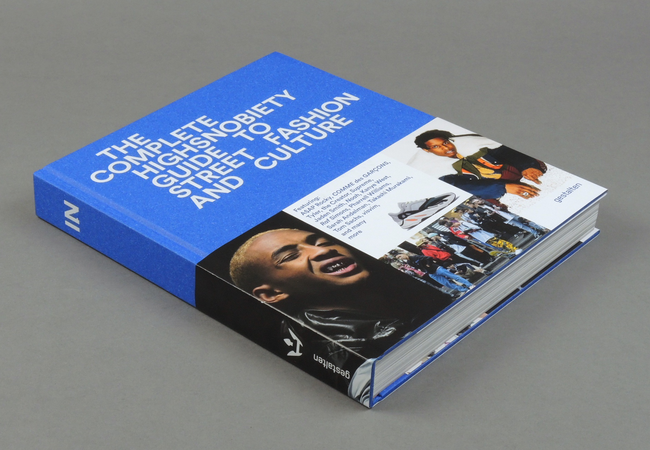 The Incomplete Highsnobiety Guide to Street Fashion and Culture | soda. 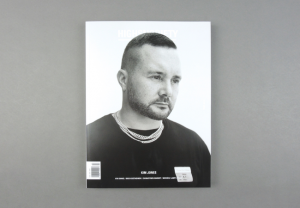 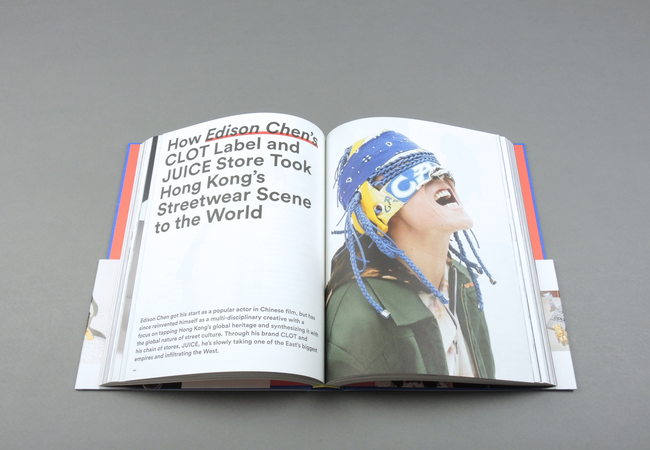 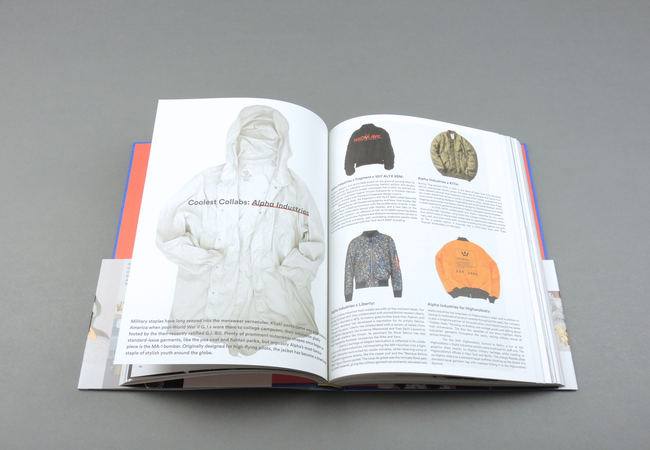 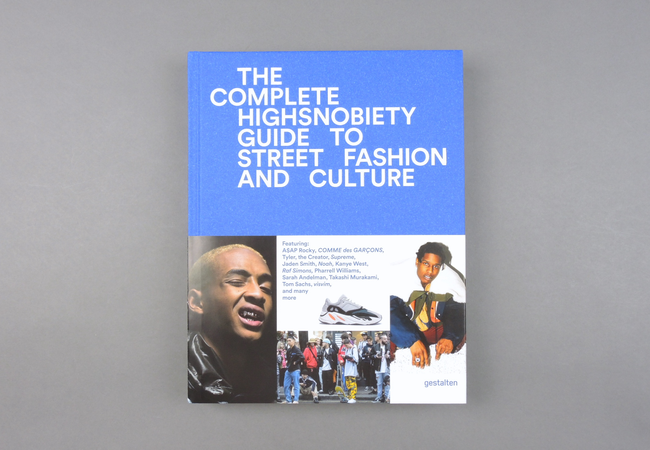 Our first book, The Incomplete Highsnobiety Guide to Street Fashion and Culture, documents the ever-evolving intersection between global catwalks and city sidewalks. 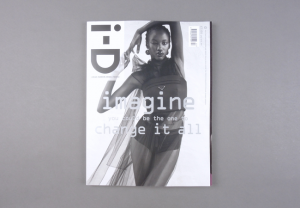 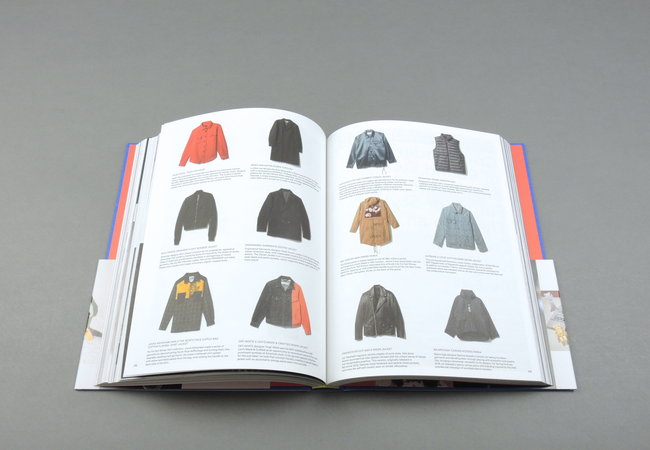 It highlights the pieces and brands in men’s fashion that have stood the test of time, often after gaining a second life through different subcultures.